Home / Product / WAVE I.T. 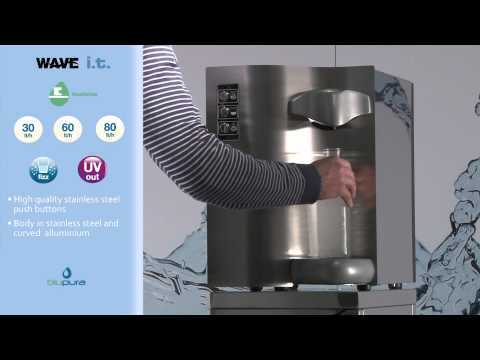 3 dispensing options: cold still water, room temperature water and cold sparkling water. Dispensing area and drip-tray in anodized aluminum. Easy to inspect the internal part from the top. Entirely made in stainless steel. Also available with an higher dispensing point (31cm). Activated carbon filter – Inlet UV.